A decade or so ago, blogging was an afterthought that some entrepreneurs undertook after establishing successful websites. Fast-forward to 2015, blogging has revolutionized content publication, thanks to blogs such as The Huffington Post and TechCrunch. Due to the growing popularity of blogs, coupled with their potential to generate huge revenues, more and more bloggers are turning their passion for blogging into a full time job. 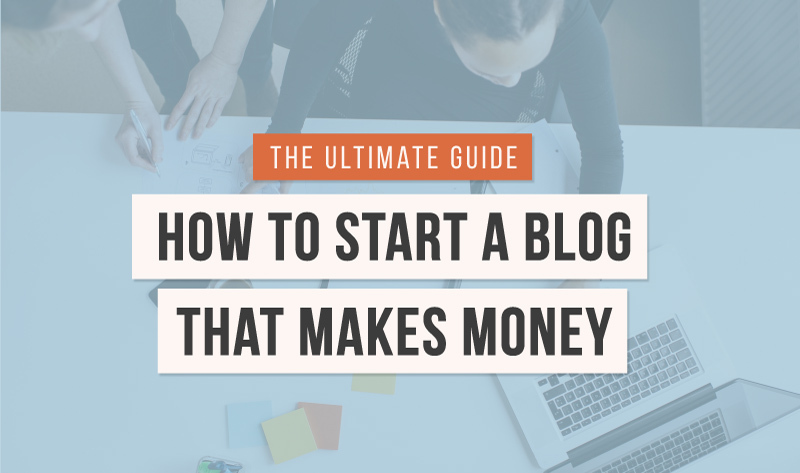 Here are some tips on how to start a blog that makes money.